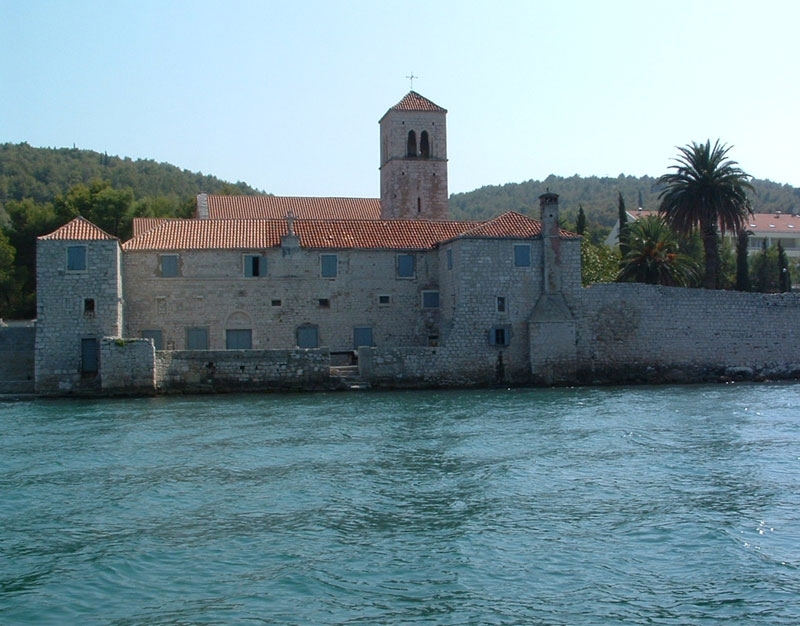 Ciovo is an island in central Dalmatia, with an area of ​​28.8 km². It stretches east to west and closes the bay of Kastela. To arrive from the mainland to the island of Ciovo you have to cross over two bridges: a smaller bridge to the mainland - Trogir (which is also an island) and then Trogir - Ciovo. The island is hilly with the highest peak Rudine (209 m). In the northernmost part of the town is the southern part of the town of Trogir with a shipyard, while the other settlements are Arbanija and Slatina on the northeastern coast, Zedno in the interior and Okrug Gornji and Donji on the west coast. Traces of ancient life, several valuable monuments (monastery of St. Cross on the northeastern coast, monastery of St. Anthony, church of Our Lady of Prizidnica on the south side, 2 km from Slatina). The island is known for its Mediterranean climate, rich vegetation, archipelago of small picturesque islets, bays and beaches. 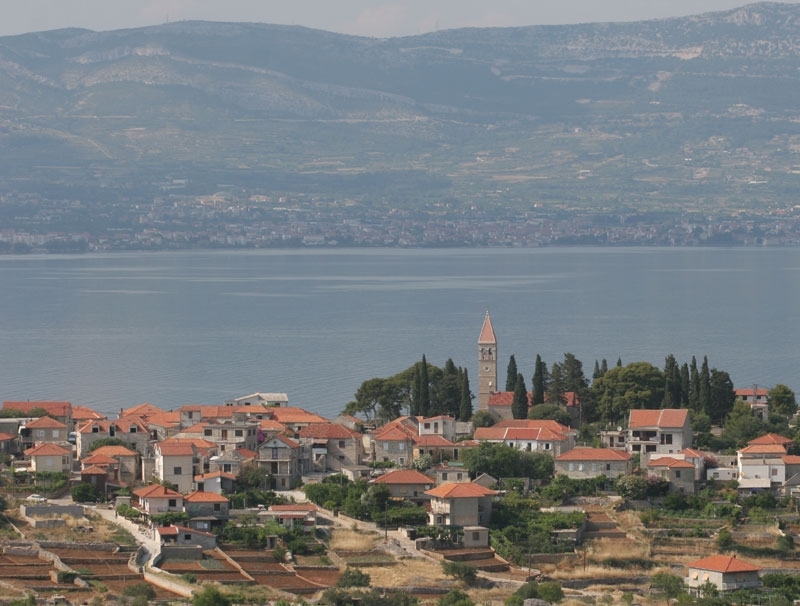 It is administratively divided between Split, Trogir and Okrug. Places in Ciovo are: Okrug Gornji, Okrug Donji, Arbanija, Zedno, Slatine. 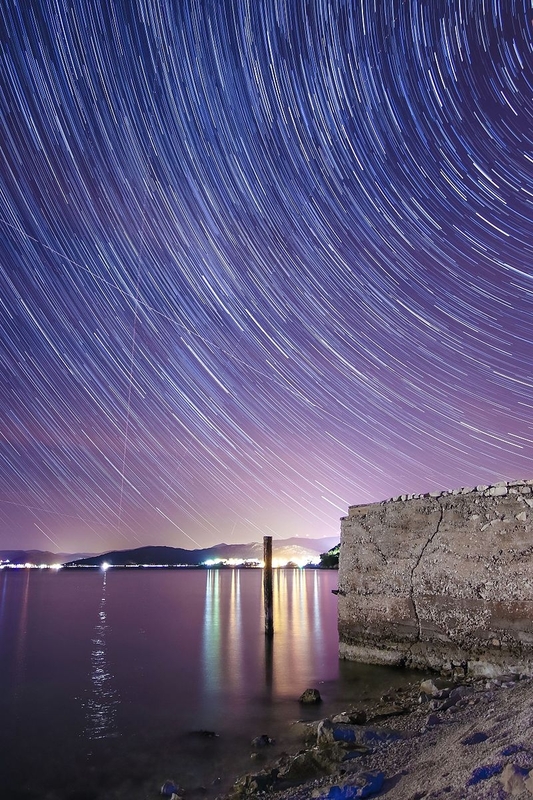 Riviera Okrug, only 4 km away from the center of Trogir, is the most popular tourist destination in the area of ​​Trogir.